We are founders who love founders, builders who love builders and we’re partners who have experience navigating the journey. We help founders fulfill their potential and scale businesses by enabling unparalleled growth, facilitating impactful dialogue with board members and providing guidance to avoid the pitfalls many of us have succumbed to in the past. 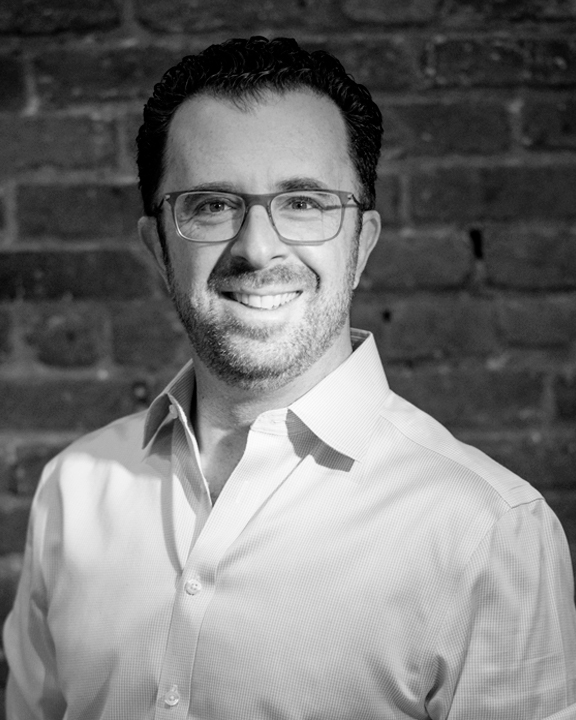 With more than 20 years of experience scaling startups and building technology companies, Steven Rosenblatt co-founded Oceans where he currently serves as General Partner. Prior to Oceans, Steven was President of Foursquare. During his six-year tenure at the location intelligence company, he was responsible for transitioning Foursquare from a consumer-facing location platform into an enterprise business, building a multi-product strategy, and growing revenue by more than 70x. Before joining Foursquare, Steven served as Senior Vice President of Advertising Sales at Quattro Wireless until it was acquired by Apple in January 2010. He then launched iAd, Apple’s advertising platform for brands and developers, where he managed sales, agency relations, and the creative and strategy team. Steven led the opening of Apple’s New York office and worked closely with leadership teams to build a presence in New York. You can find Steven playing sports with his two sons, listening to U2 and Pearl Jam, or on the beach with his wife. Joshua Rahn is a serial startup entrepreneur with two successful exits and joins Oceans as a co-founder and General Partner. In 2004 he left Sony 550 Ventures to help Univision launch its mobile division and in 2007 was hired as the seventh person at Facebook’s New York office to inspire, evangelize, and empower partners to maximize Facebook's evolving platform and audience base. He was a leader in the transformation of Facebook’s market presence from a media sales organization to a market leading team of trusted business partners. During Joshua's tenure, he managed the development and implementation of integrated Facebook marketing partnerships as the company scaled from 20 million to 1.5 billion monthly active users. Joshua was a top performing culture carrier for the US sales organization, growing and empowering his teams to excel with a consistent approach of inspiration, confidence building and long-term solution guidance. Most weekends Joshua can be found on the sidelines of his three kids' soccer and baseball games (when he isn't working on his golf swing). As a co-founder and General Partner of Oceans, Glenn Handler brings 20+ years of experience in recruiting and HR — helping to build and retain high performing teams around the world. A recruiting veteran of Morgan Stanley, Google, and most recently Facebook (where he was hired in 2008), Glenn believes that people are the reason a company succeeds or fails, and establishing a culture that puts incredible people at the center of everything they do is paramount to ensuring a company scales. For nearly nine years, Glenn led global staffing efforts at Facebook where he was the primary partner for every VP and Director in the Global Marketing Solutions team and was accountable for driving headcount growth from around 30 to 4000+. He and his teams over the years have partnered with and hired thousands of the world’s most influential sales leaders, marketers, and engineers. During Glenn's tenure, Glassdoor's Employee Choice Awards named Facebook the No.1 Best Place to Work three times and listed them in the Top 10 in eight out of the last ten years. Prior to Facebook, Glenn was a member of the HR Recruiting and Programs team at Google where he led recruiting for APAC and LATAM - and implemented global projects and processes to create more effective teams across the Engineering discipline globally. Glenn lives in New Jersey with his wife, two kids, and his massive pony of a dog Bunker. He is a die hard Mets fan - and unfortunately his kids are as well now. Sara Barek, a Founding Team member of Oceans and Managing Partner responsible for Operations, spent 17 years at tech startups in client-facing, operational and strategic roles. Sara is a master at getting things done behind the scenes and helping cross-functional teams work together efficiently, even across continents. Sara spent nine years at ClearForest, a software company acquired by Thomson Reuters, running engagements with Fortune 500 companies. At Thomson Reuters, she held roles as the Global Head Deployed Solutions as well as Director of Business Value Delivery, where she ensured the development team’s efforts were focused on key strategic initiatives. Most recently, she ran strategic partnerships and product development for Harmony Labs, an incubator and research lab that studies the interaction of media, society, and the emergence of culture. A New York City native, Sara also loves escaping the city to hike, cook, garden, and be outside in the Hudson Valley, as well as traveling and anything related to her two boys and husband. As a Founding Team member and Managing Partner of Oceans, Brian Lew brings 17 years of experience driving enterprise-level acquisition and investment strategies in the media and technology space, as well as 10 years in engineering, sales and marketing. 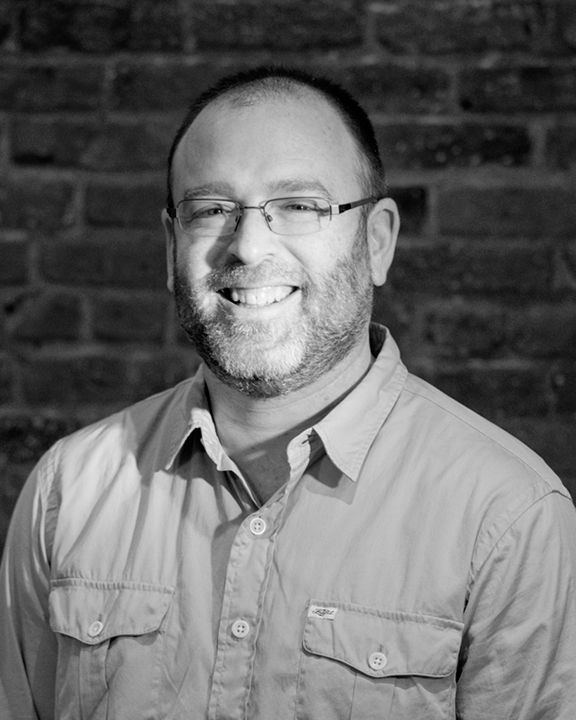 Brian has a keen knowledge of corporate development and finance as well as on the ground expertise operating within companies at different stages of their life cycles. Prior to Oceans, Brian was SVP of Strategic Planning and Mergers & Acquisitions for Time Inc., where his team facilitated the company’s transition to a multimedia and multiplatform business through key transactions that expanded digital capabilities. Before joining Time Inc., Brian was VP of Mergers & Acquisitions for Time Warner, where he led the spin-off of Time Inc. to Time Warner shareholders. Further, Brian executed strategic transactions across all of Time Warner’s divisions, including the acquisitions of Bleacher Report, the 14-year $11B multimedia rights to the NCAA Men’s Basketball Tournament, and the spin-off of Time Warner Cable. Brian is an avid cyclist and actively enjoys experiencing New York with his wife and two children.